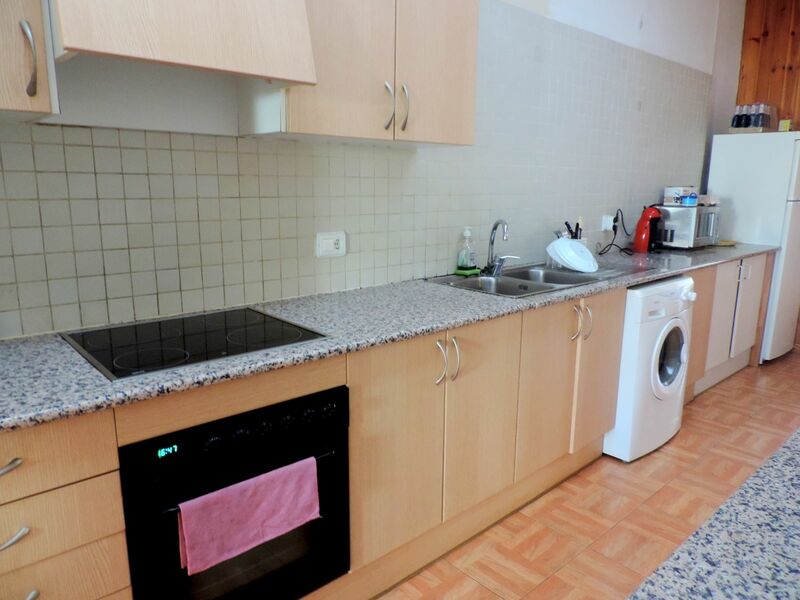 Do you want to live in peace, without worry, and at the same time be in the heart of the city, close to everything? 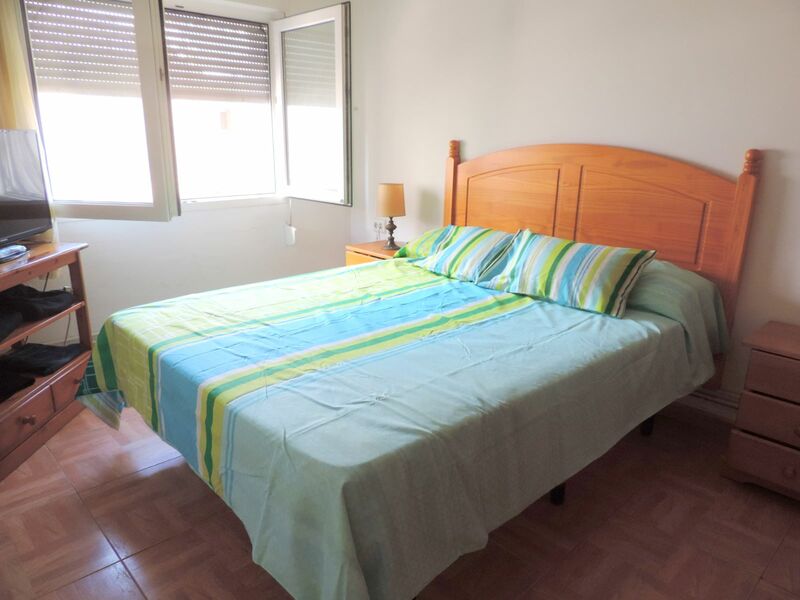 If you love urban life, but you do not want to give up your space or some calm, we have a house for you! 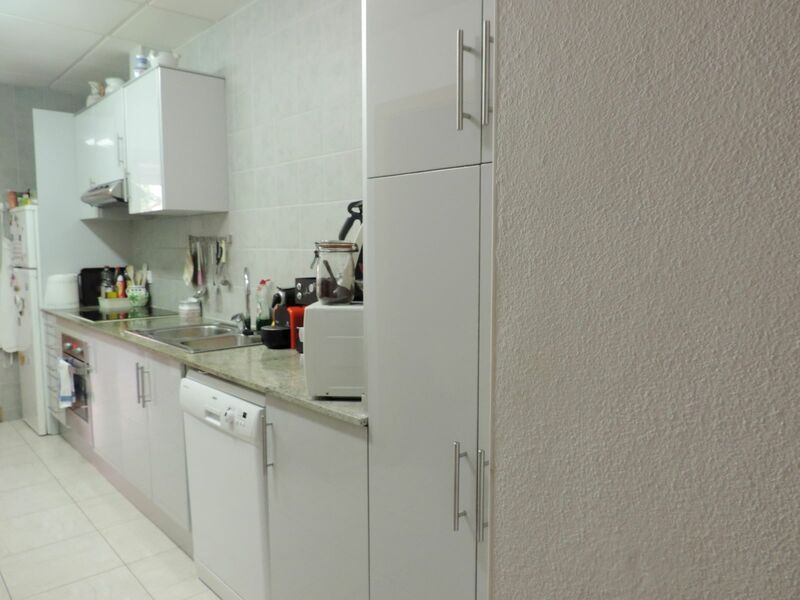 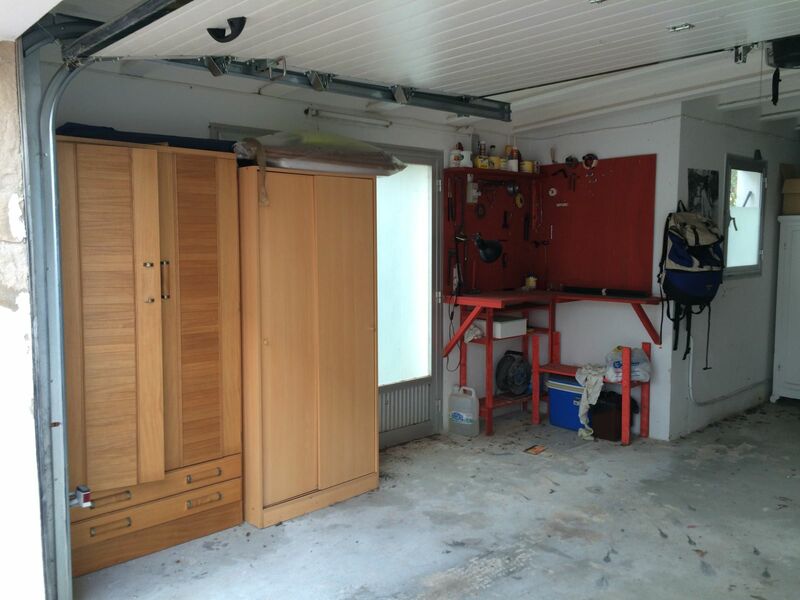 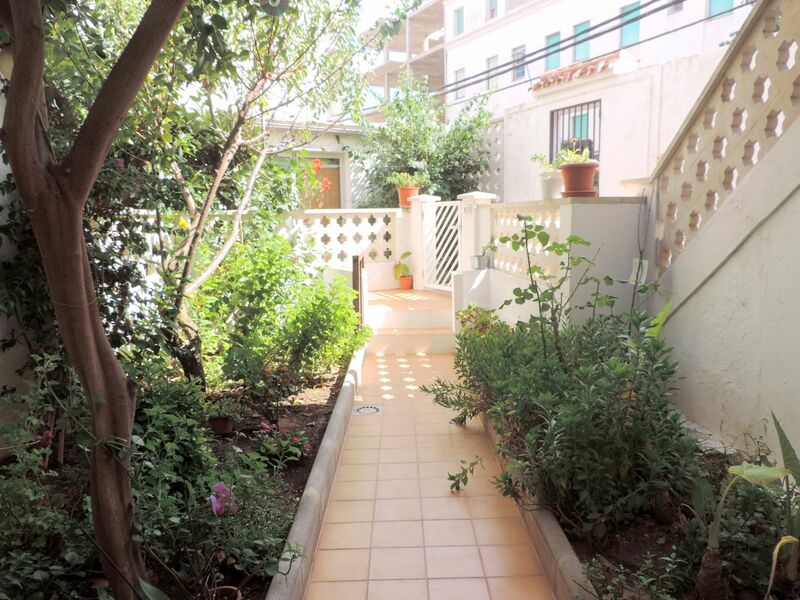 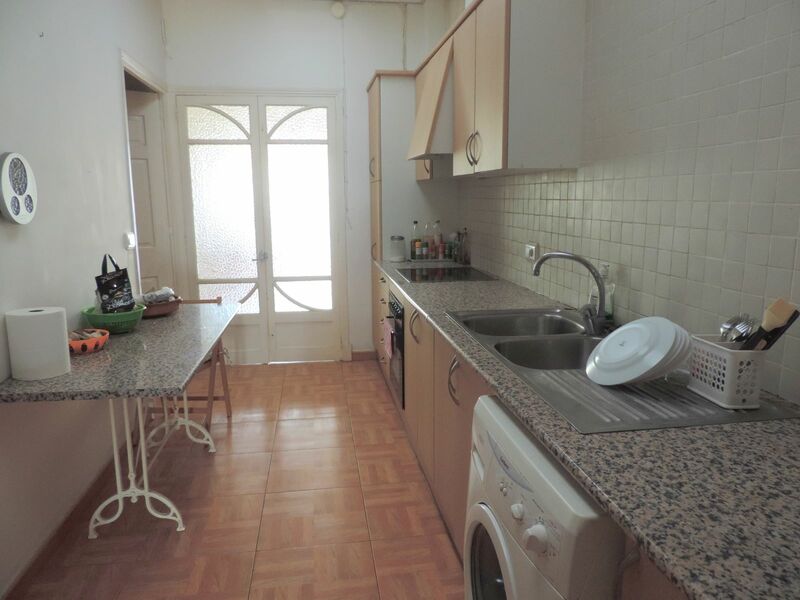 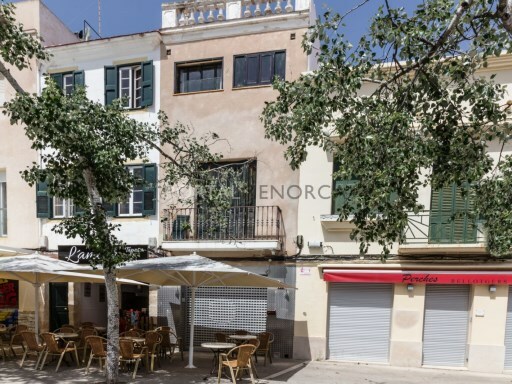 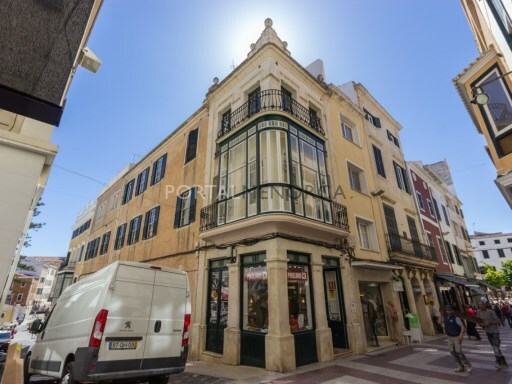 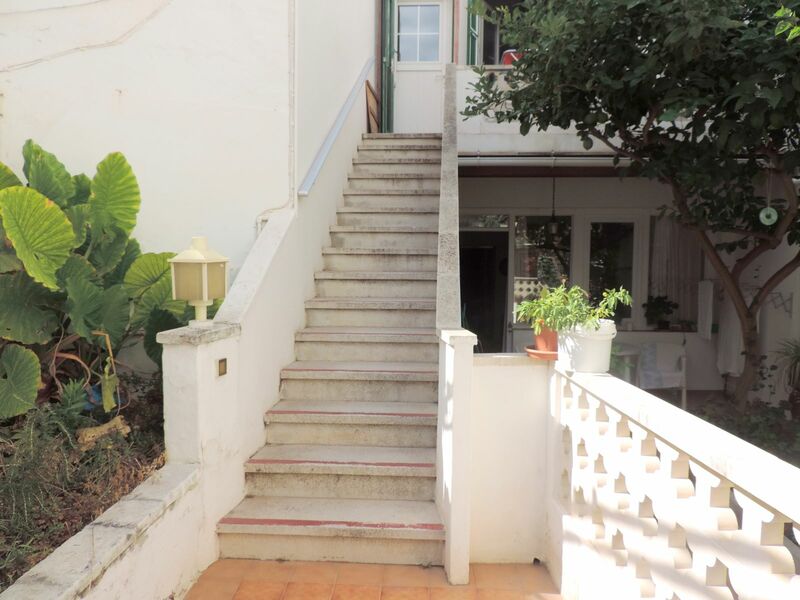 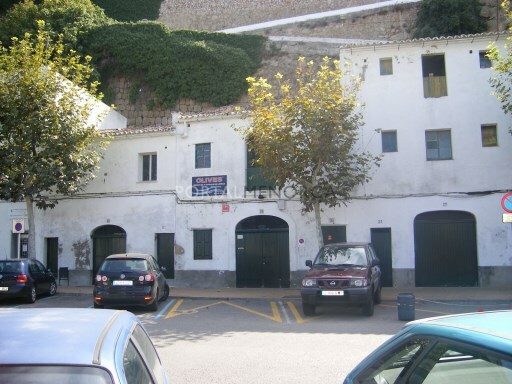 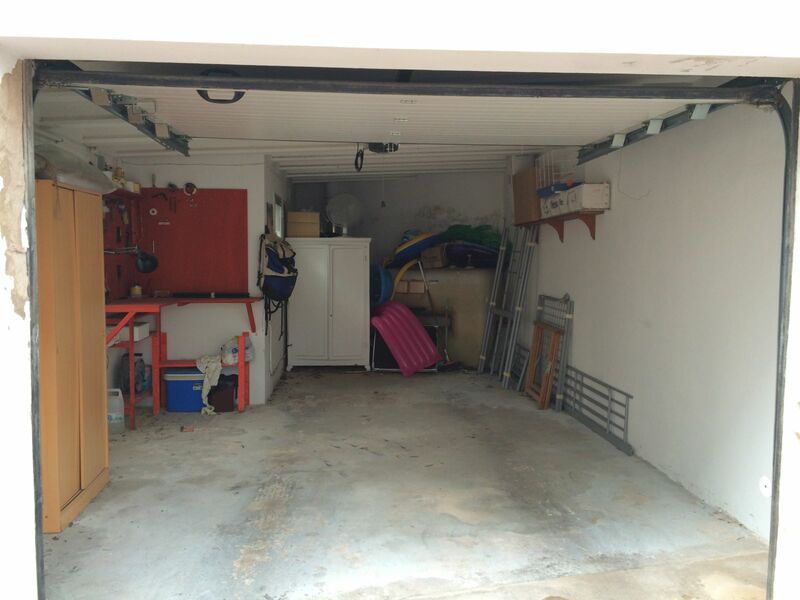 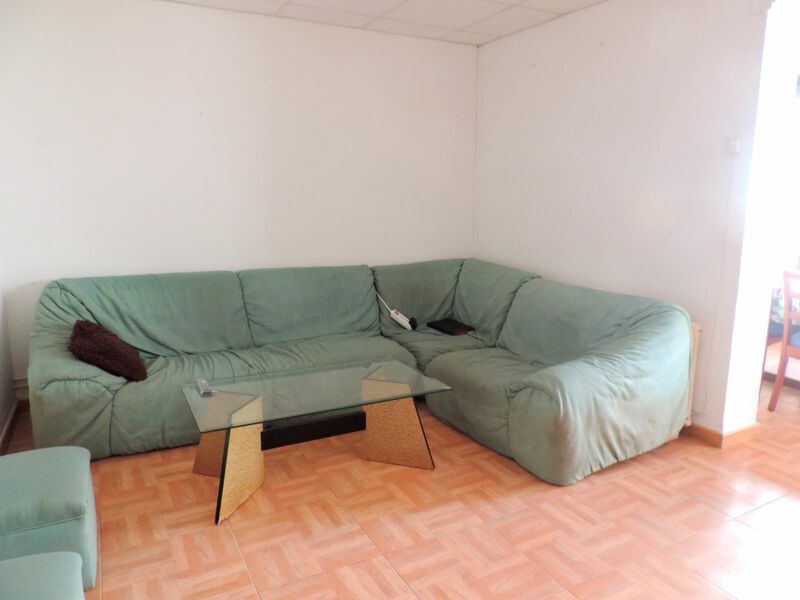 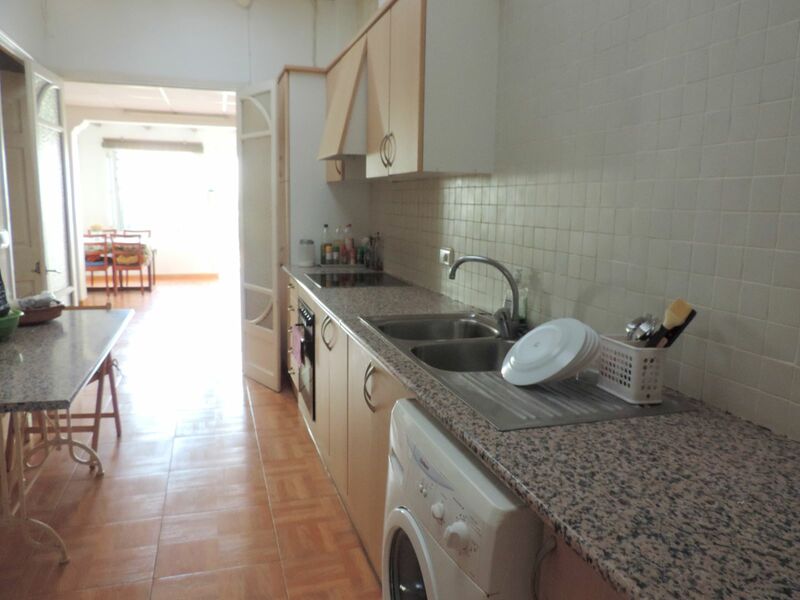 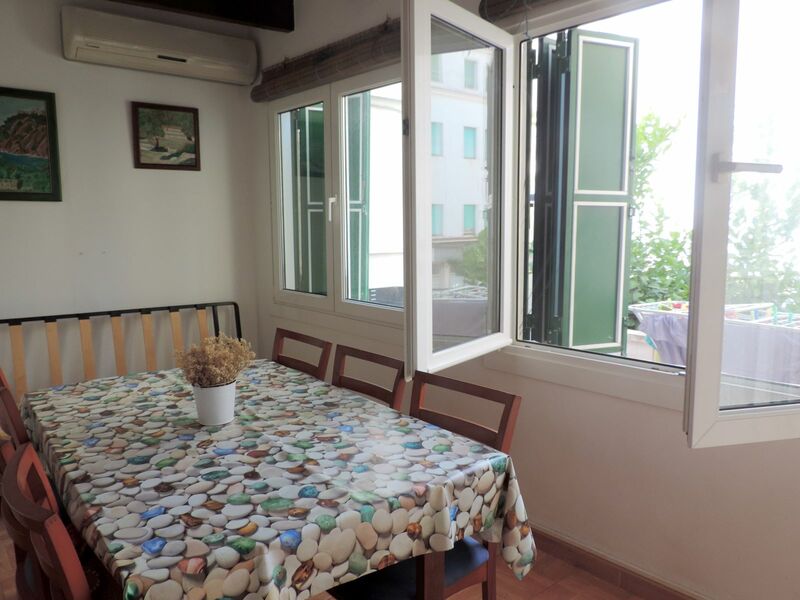 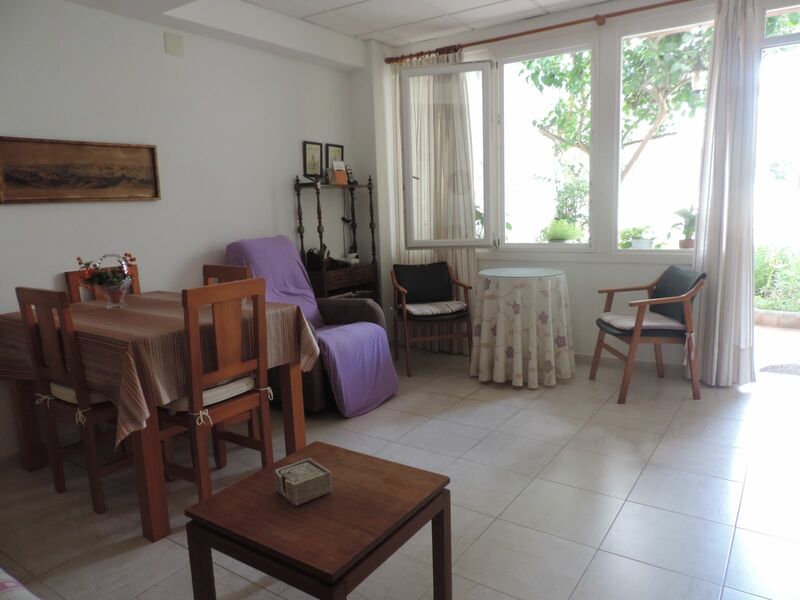 Located on the Avenue José Mª Quadrado of Mahón, this building consists of a ground floor, first floor and a garage for a car, so you do not have parking problems. 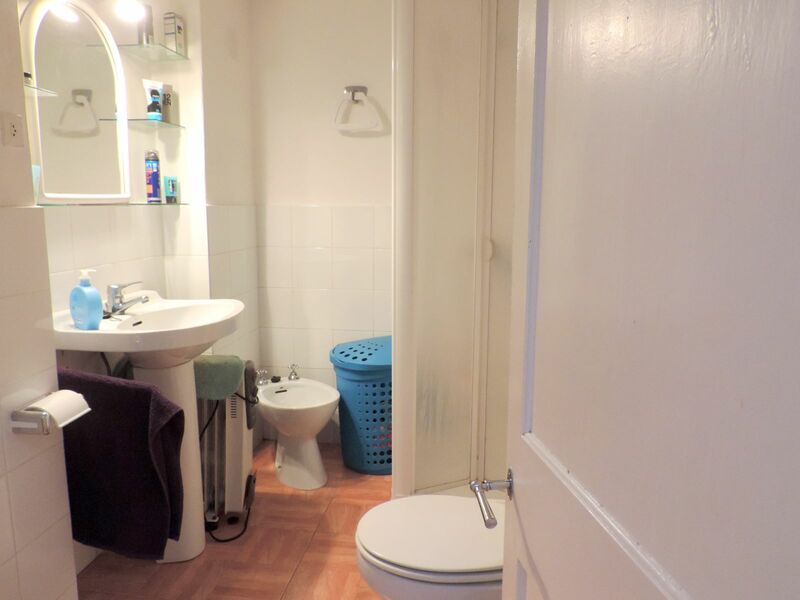 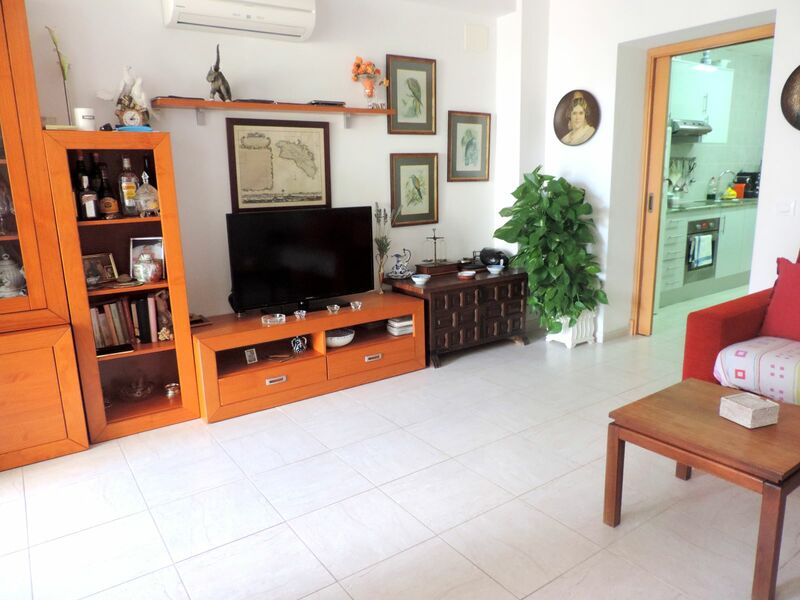 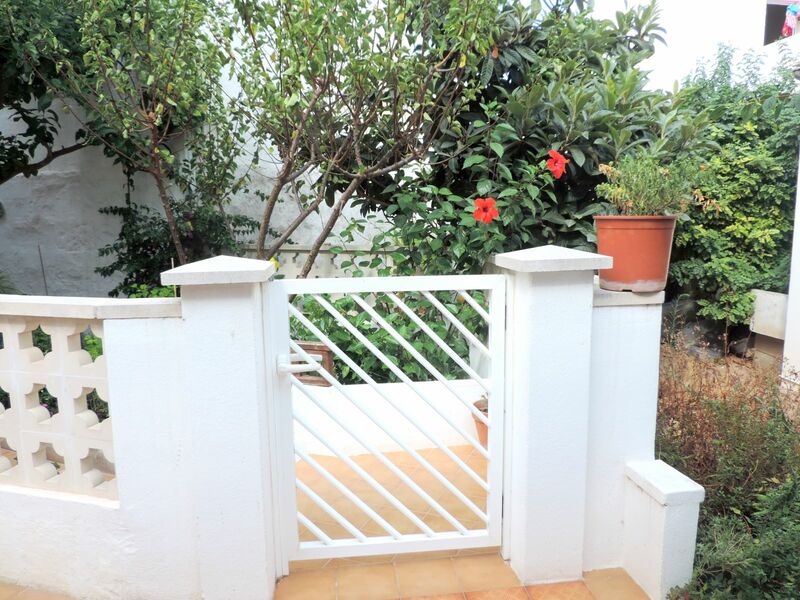 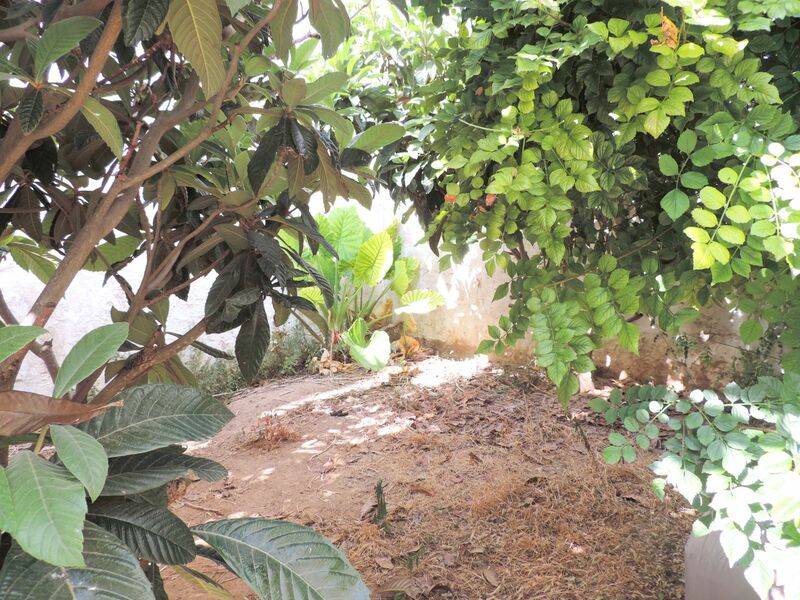 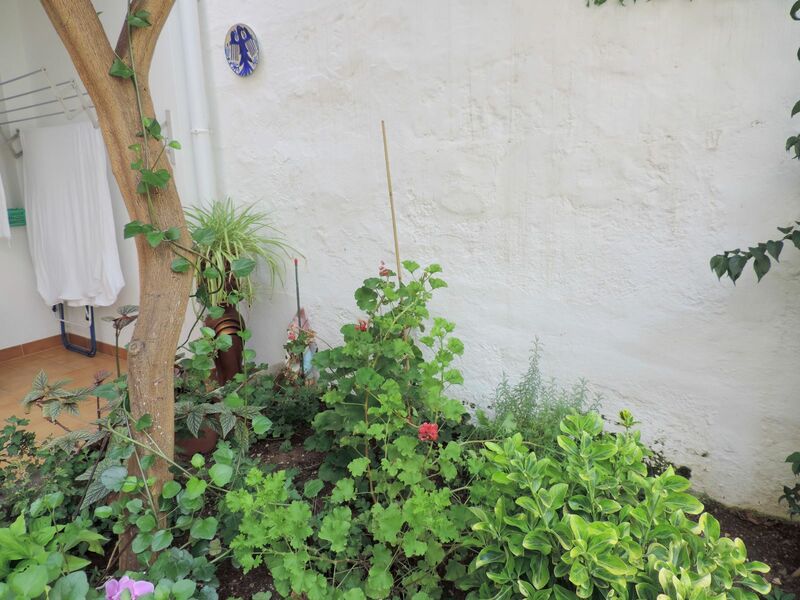 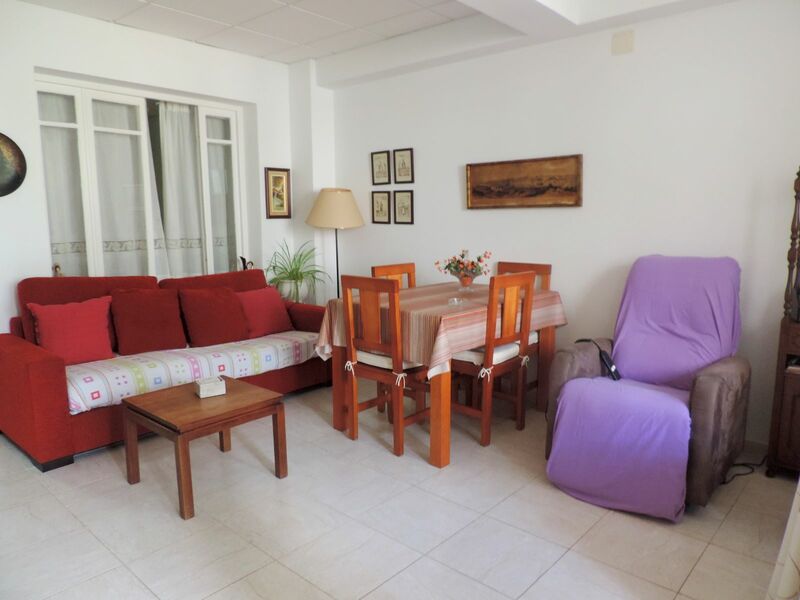 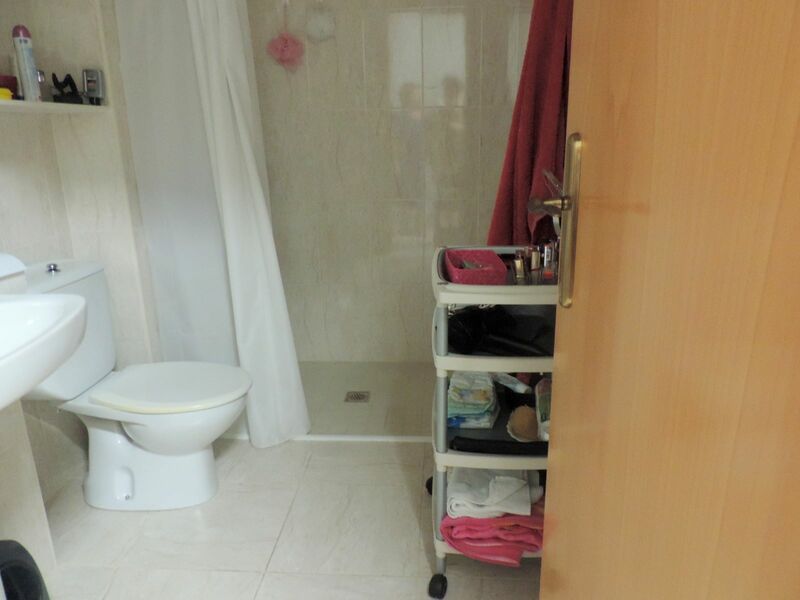 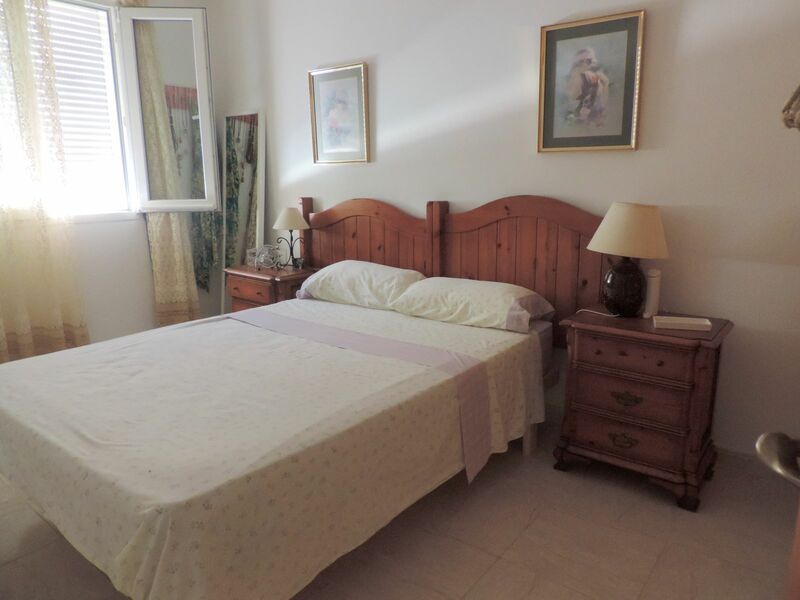 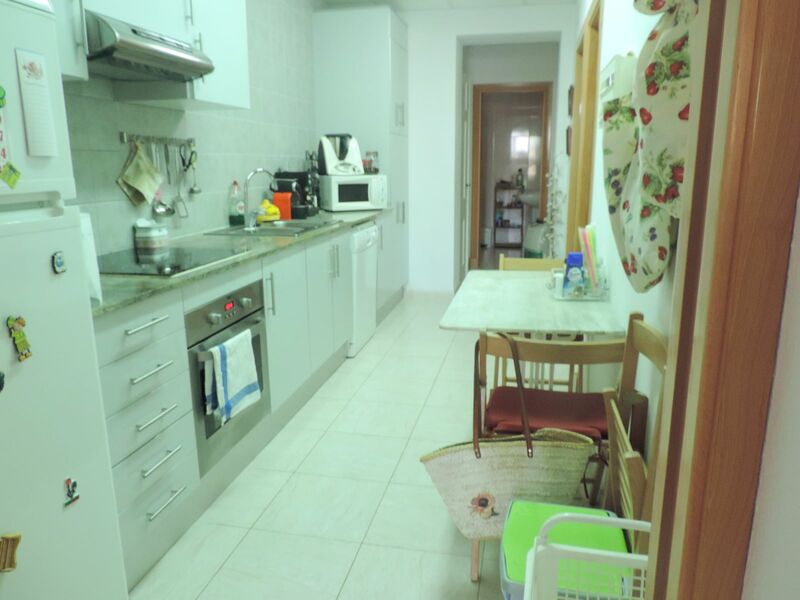 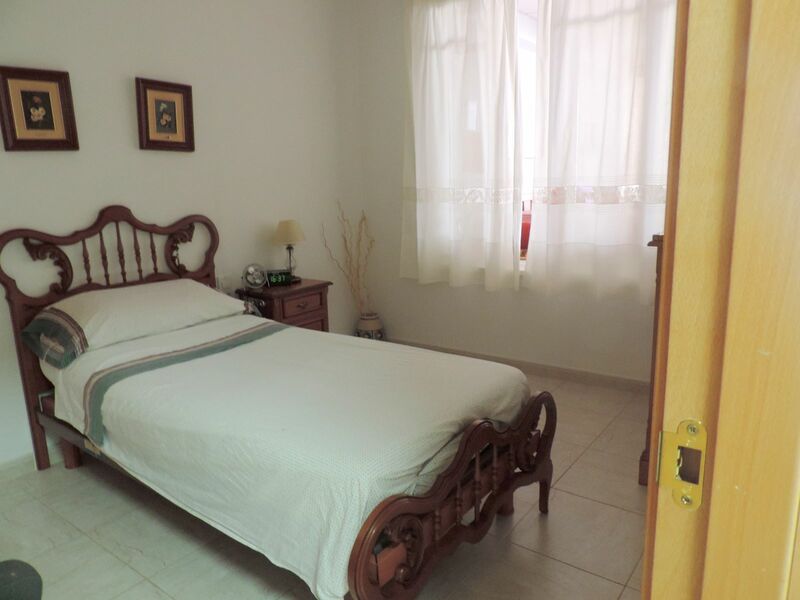 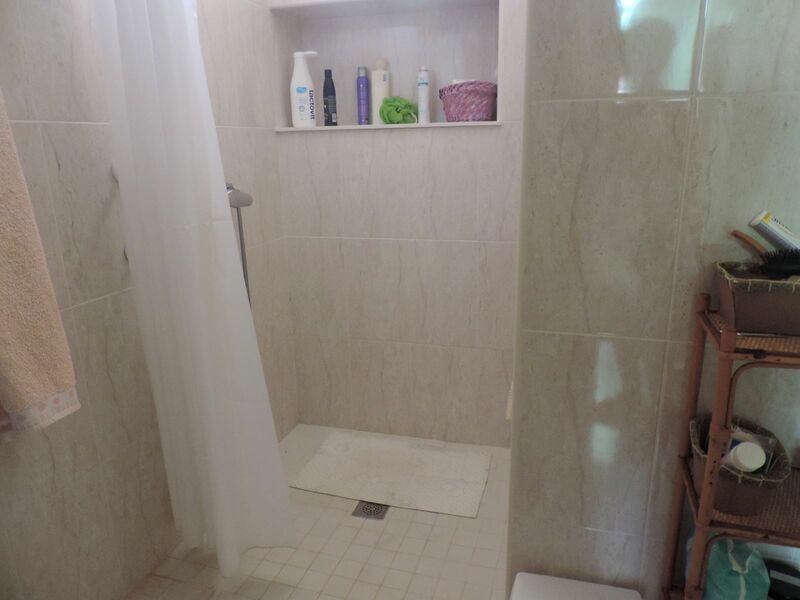 The ground floor has access for the disabled and consists of 100 m² distributed in living-dining room, 2 double bedrooms (one with built-in wardrobe), 2 bathrooms with shower, kitchen and patio. 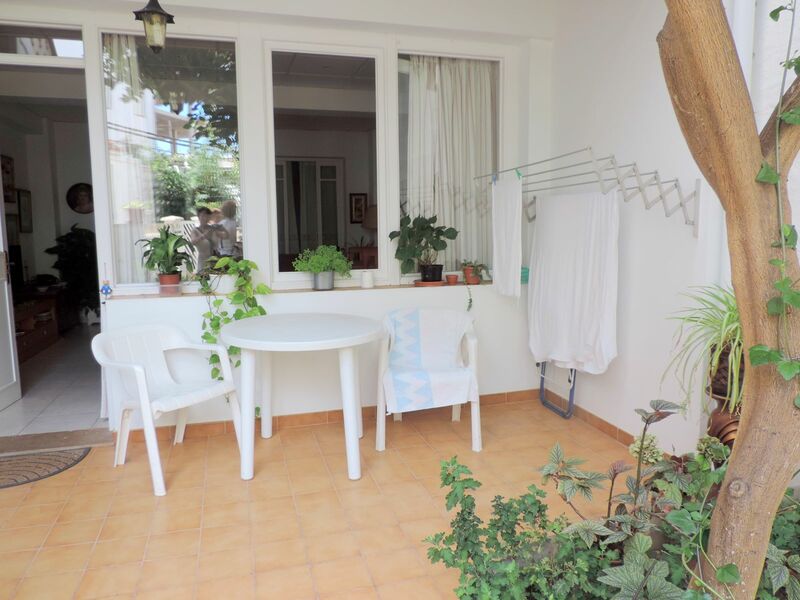 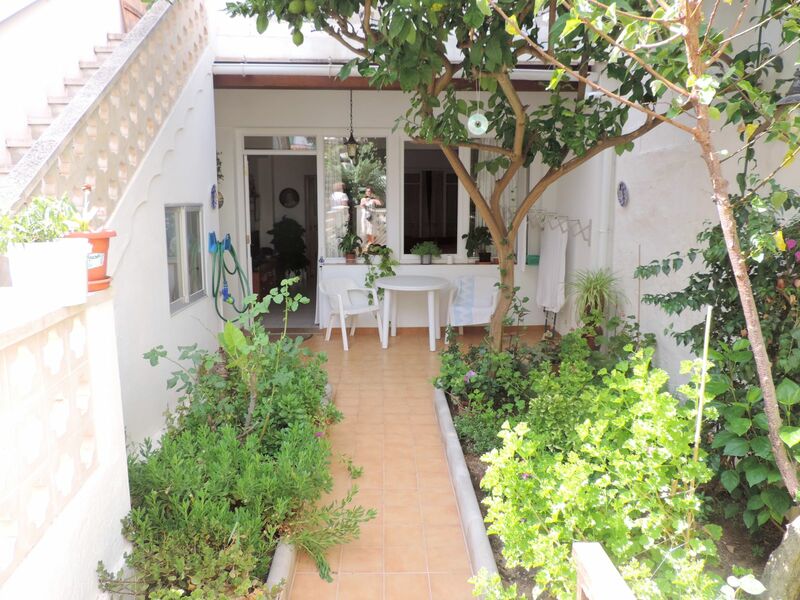 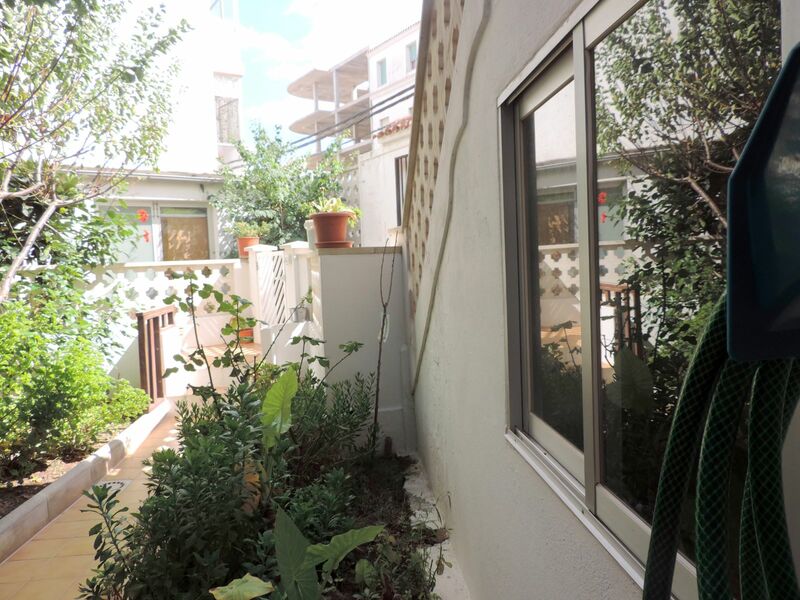 The ground floor also consists of 100 m² distributed in 3 rooms (2 doubles and 1 single), 2 bathrooms with shower, living room, terrace and garden. 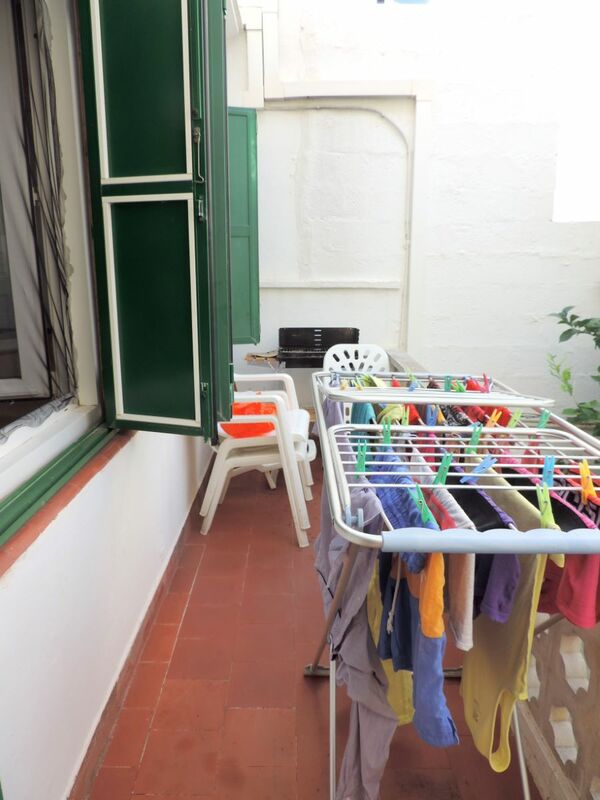 Both floors have air conditioning and oil heating.